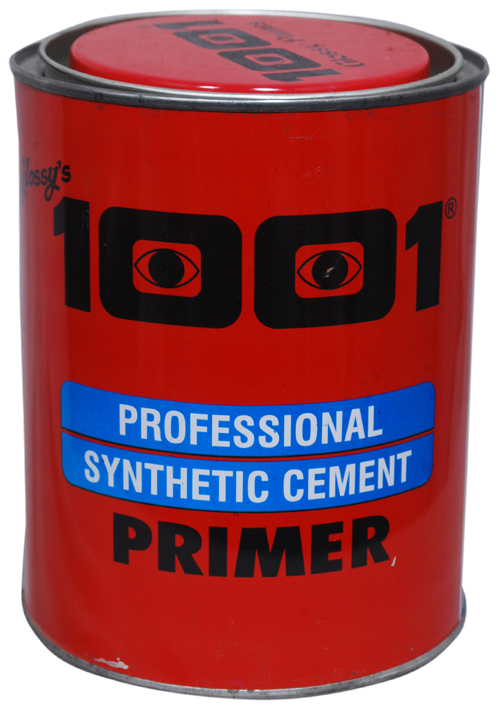 1001 Speed Coat Primer is an alkali resistant based on special synthetic medium and wall ceiling pigments. 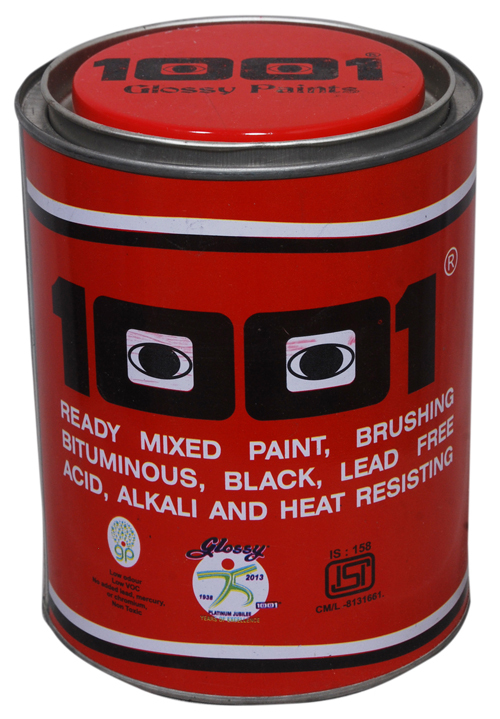 1001 Zinc Chromate RED OXIDE PRIMER is a general protective under coating for mild steel, gates, metal shutters. This composition is specially developed to encounter mild heat (Maximum 200 C), water and chemical resistant.